Welcome to the 2018-19 school year! For those families making use of the district's transportation services, the morning bus route schedule is posted here. 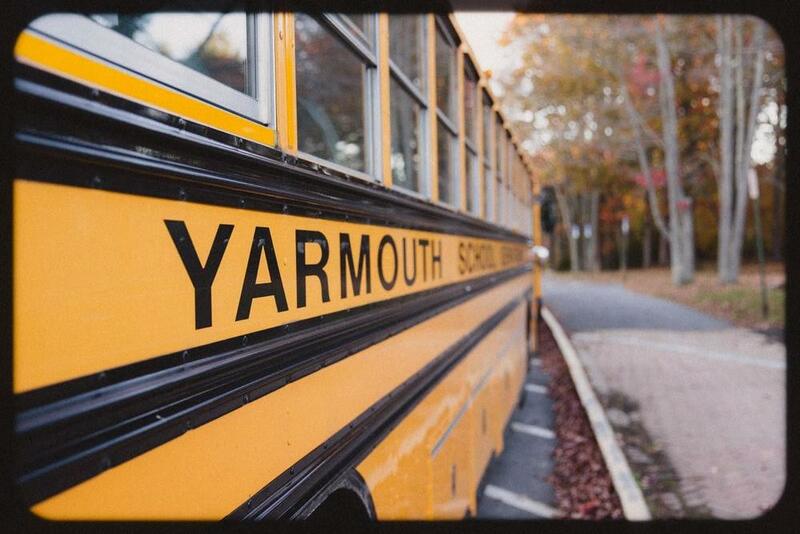 Please keep in mind that the bus may run a little late during the first week or so of school, as students and parents spend a bit more time saying goodbye and getting used to the morning routine. We ask for your patience - and we also ask that you assist us by saying your good-byes before the bus arrives. A friendly "good morning" or a wave to the driver is always appreciated, but we ask that you refrain from lengthier dialogue, as every minute counts while they attempt to stay on schedule and deliver our students safely to school on time. We also ask that there be no smoking at the bus stop until all students have boarded the bus. Thank you for your partnership in keeping our buses safe, comfortable, and efficient.